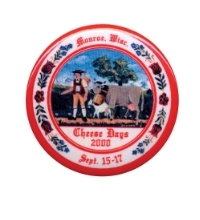 Supporting, Honoring, and Preserving Our Local History & Traditions! 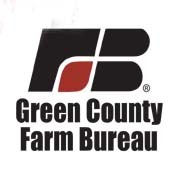 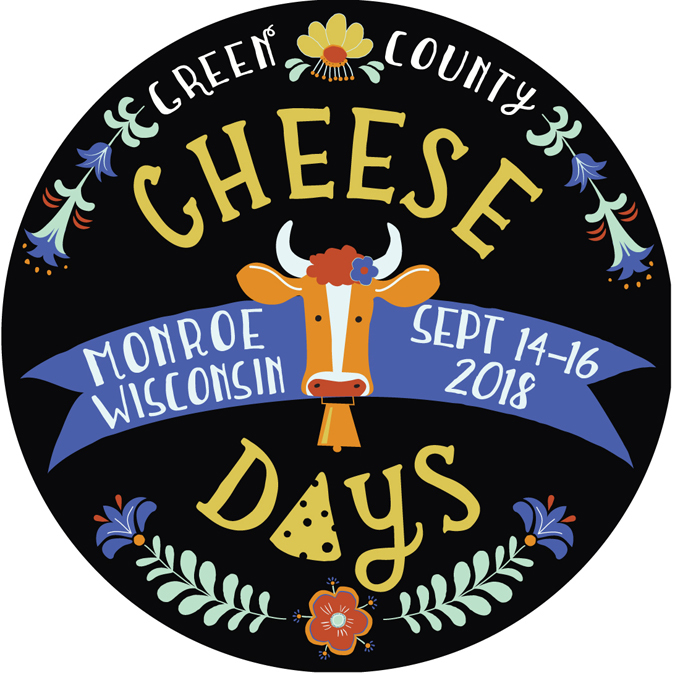 A heartfelt thanks to every one of our sponsors for your generosity and your partnership in the success of Green County Cheese Days. 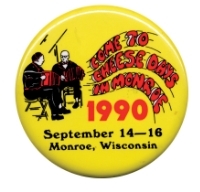 We couldn't do this without you! 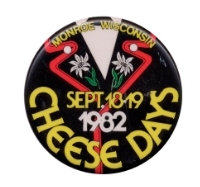 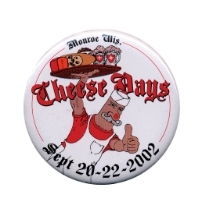 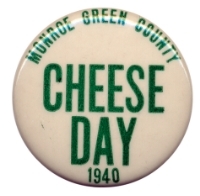 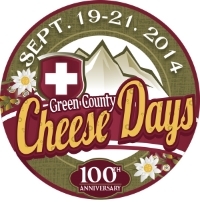 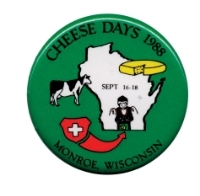 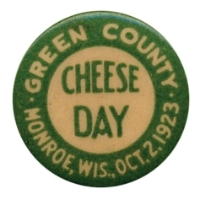 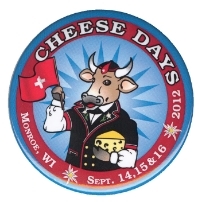 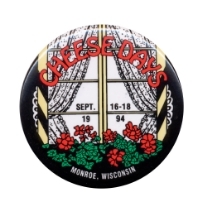 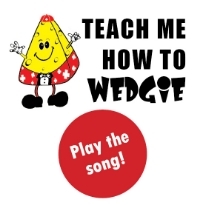 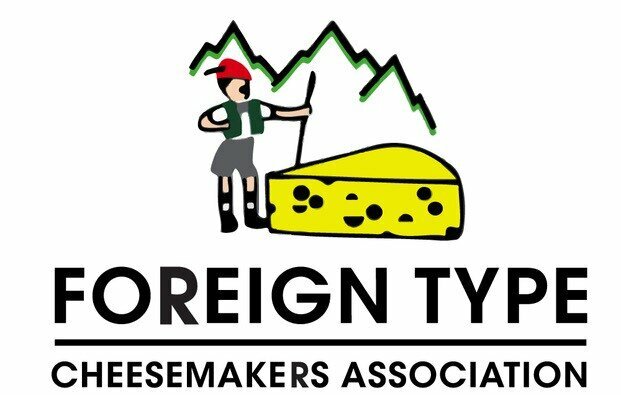 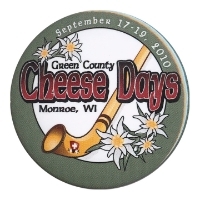 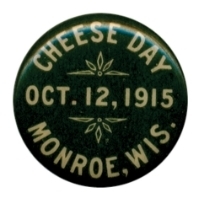 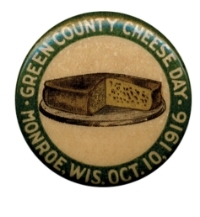 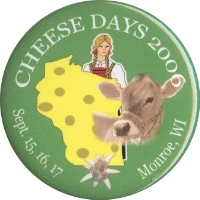 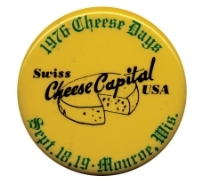 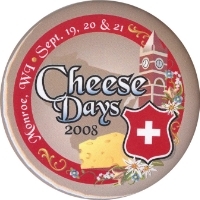 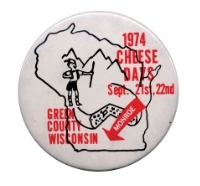 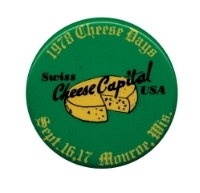 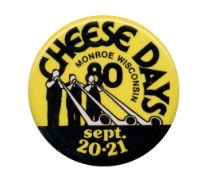 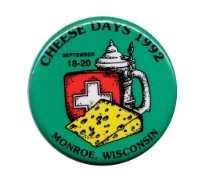 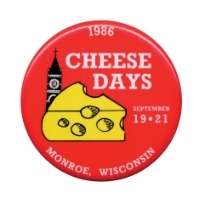 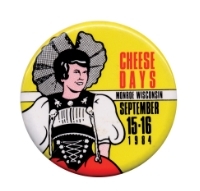 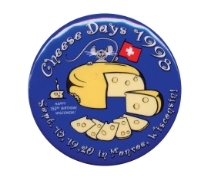 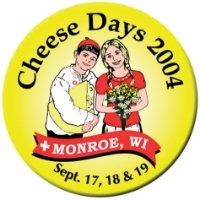 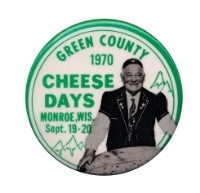 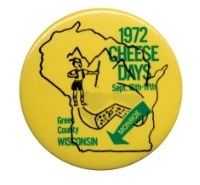 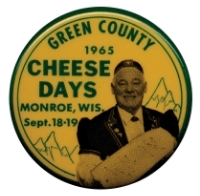 *WI Swiss & Limburger Producers Assn.